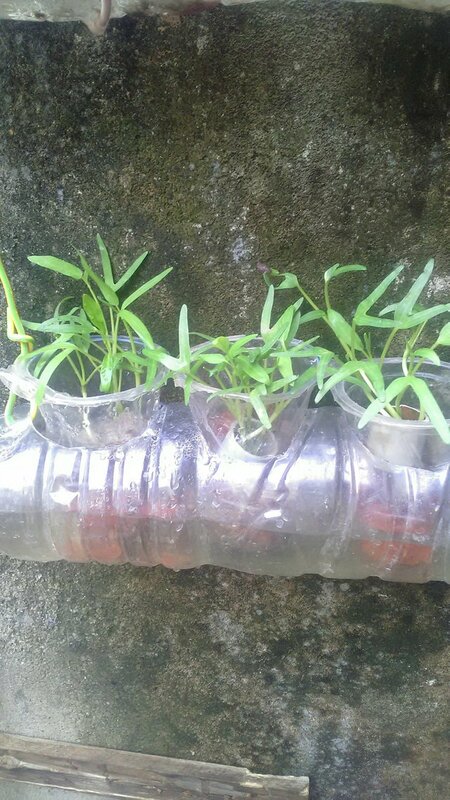 Aquaponik is a combination system of freshwater fish farming with water spinach vegetables. 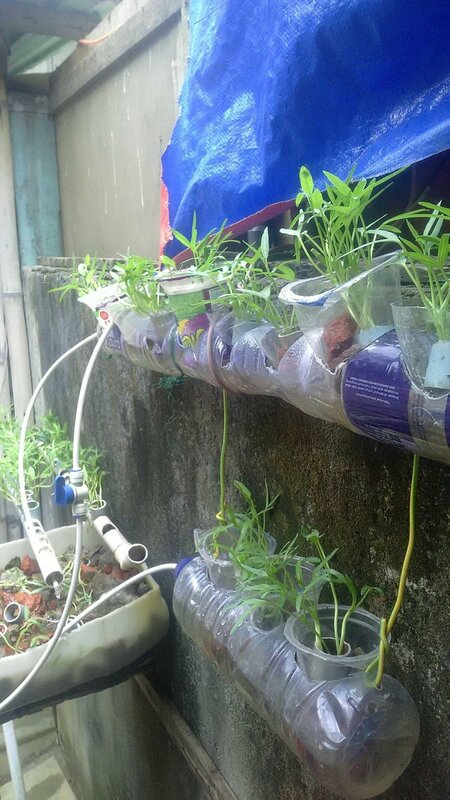 In using a narrow yard, an aquaponic system can be created as a green park in the yard. Friends meet all in motivating home activities all that is useful and small things will become big diligently.